The TRANSIC Extractive modular analyzer system combines the benefits of the TRANSIC transmitter design with the flexibility of an extractive analyzer system. 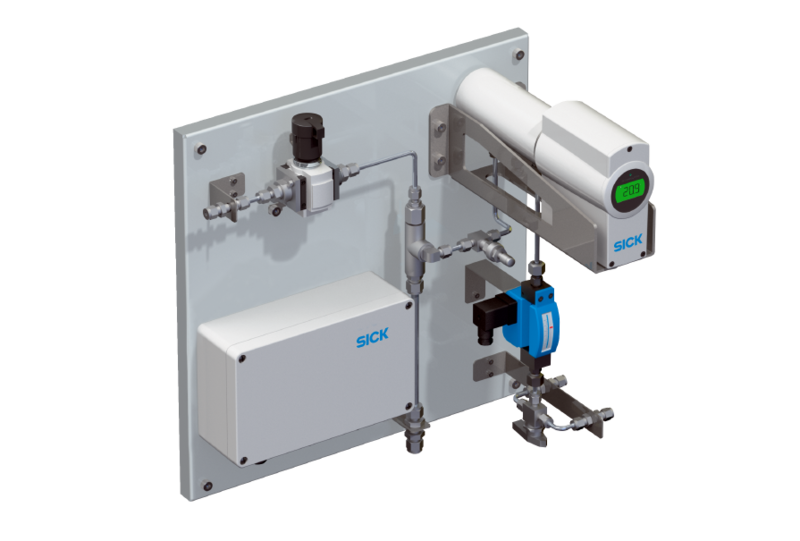 TRANSIC Extractive is the ideal solution for monitoring the O2 concentration in plants and processes across all industries. The system uses state-of-the-art laser spectroscopy to perform reliable measurements even in difficult conditions. As a modular system, it can be adapted to different industry standards and virtually every application, and can even be used in hazardous areas or hygienic areas without any problems.